Due to circumstances out of our control, both morning and afternoon Gliding shifts for Saturday, April 7th have been cancelled. There are no changes to Gliding on Sunday, April 8th. 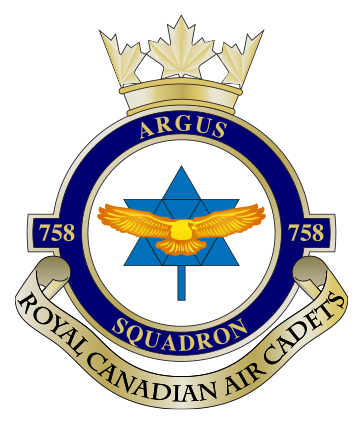 Any cadets that originally signed up for the Saturday shifts available to attend Gliding on Sunday must email webmaster@758argus.ca no later than Friday, April 6th to let us know they would like to attend on Sunday. Space is limited but we will do our best to accommodate.